Join us at the library for a Halloween movie! 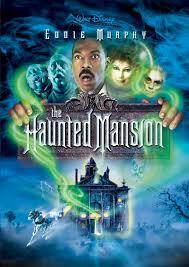 We will be watching The Haunted Mansion (Rated PG). Snacks will be provided. No registration required. Movie run time: 1 hour, 39 minutes. Sunday, October 7; 2:00 – 4:00 p.m.